A very creative and unique way to present your ideas - I'm very impressed! 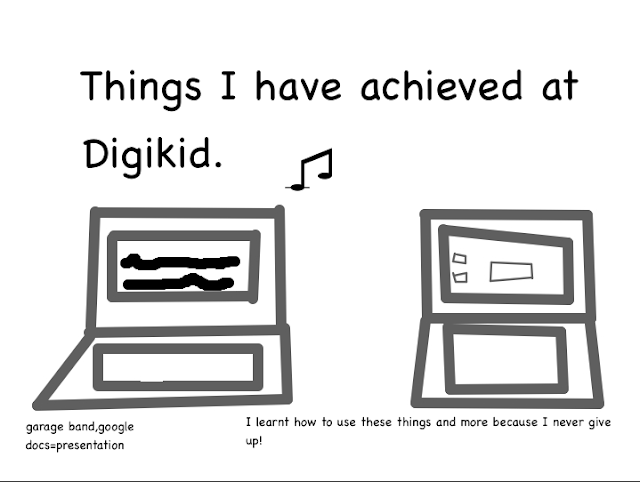 Perseverance is such an important skill for a Digikid so I'm glad it's one you possess! It will come in very handy next year when we work on new challenges together.